This is the incredibly popular and indispensable guide to ski mountaineering routes in Scotland from the Scottish Mountaineering Club. Written by two experts and illustrated with colour photographs and route maps, this facsimile reprint covers the hills from the Borders to Ben Rinnes, Mamlorn to Moruisg, with photos that inspire. The reprint has the same 112 photographs and 72 maps, 121 pages as the original. 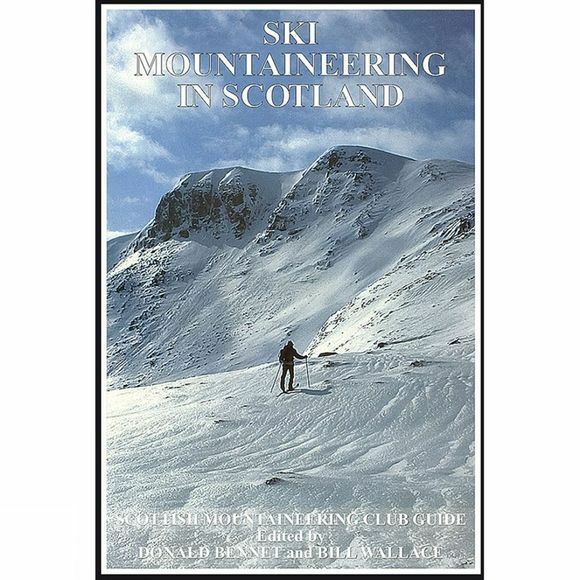 This is the first and most sought-after guidebook to ski mountaineering in Scotland, first published in 1987 and unavailable since 2011.